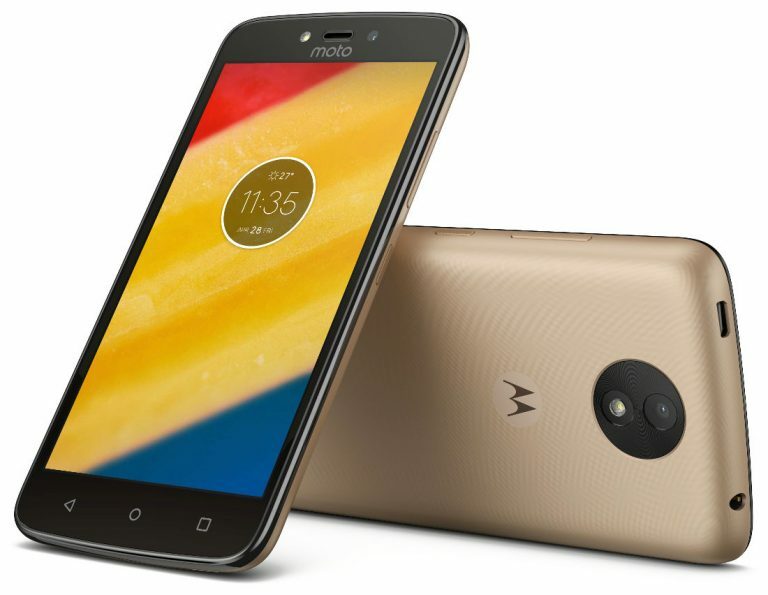 After launching the Moto C in India in May, Motorola has launched the Moto C Plus smartphone in India with an affordable price tag of Rs. 6999 and will be available exclusively via Flipkart e-retailer in the country. It will be available for sale in the country starting Tomorrow at 12 noon with a bunch of launch offers. The launch offers includes Jio Prime plan with upto 30 GB Additional 4G Data and the users will also get complimentary Jio Prime membership. Additionally the users will also get 5 GB of additional 4G LTE data on every recharge of Rs. 309 or above, limited to 6 recharges till 31st March 2018. The second offer includes Moto Pulse headsets worth Rs. 2599 at just Rs. 749 and finally the users can get additional 20% off during Flipkart end of season sale. The Moto C and Moto C Plus were launch in May in Italy. 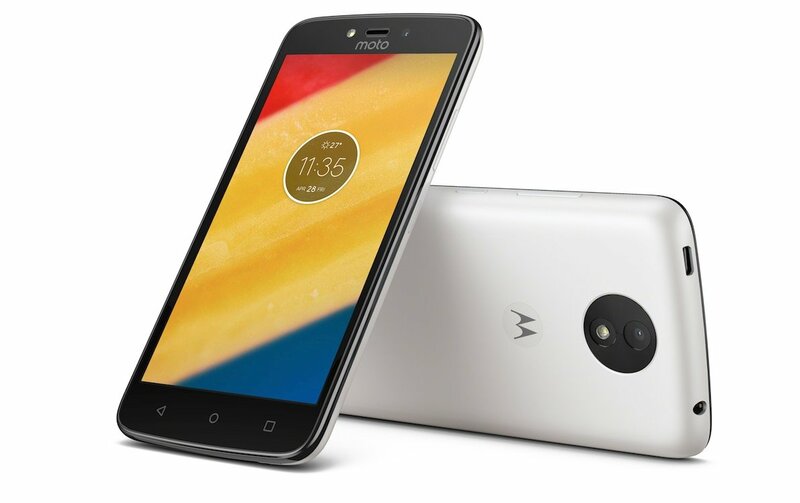 The Moto C Plus comes with a 5-inch HD display with 1280 x 720 pixels resolution and is powered by a 64-bit 1.3GHz quad-core 64-bit MediaTek MT6737 processor with Mali-T720 GPU. It comes with 2GB of RAM and comes with 16GB internal storage capacity that is also expandable via microSD card up to 32GB. It also runs on the Android 7.0 (Nougat) OS out of the box and supports Dual SIMs. It features a 8-megapixel auto-focus rear camera with LED Flash, ƒ/2.2 aperture, 1.12 microns, 71° lens, 720p video recording. A 2-megapixel front-facing camera is also available with LED flash, ƒ/2.8 aperture, 1.0 microns, 63° lens. It is backed up by a massive 4000mAh battery and supports 3.5mm audio jack, 4G VoLTE, 3G, WiFi 802.11 b/g/n, Bluetooth 4.2, GPS and FM Radio support. It measures 144×72.3x10mm and weights 162 grams. It will be available with Starry Black, Fine Gold and Metallic Cherry color options. 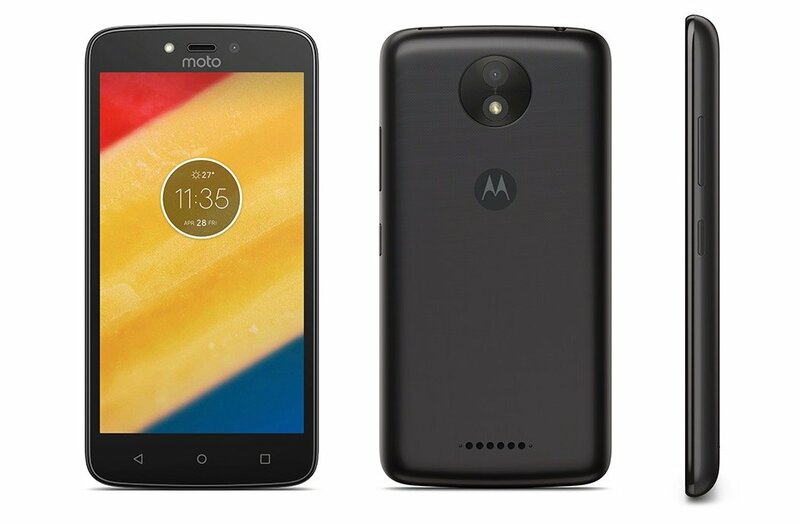 The Moto C was launched with a 5-inch FWVGA display with 854 x 480 pixels resolution and is powered by a 1.1 GHz quad-core MediaTek MT6737m processor. It comes with 1GB of RAM and 16GB of internal storage capacity which is further expandable via a microSD card up to 32GB. It runs on the Android 7.0 (Nougat) OS out of the box and also supports Dual SIM option. It features a 5-megapixel rear camera with LED flash, HDR, 720p recording @ 30fps and a 2-megapixel front-facing camera with LED flash as well. It is backed up by a 2350mAh removable battery and supports 3.5mm audio jack, 4G VoLTE, 3G, WiFi 802.11 b/g/n, Bluetooth 4.2, GPS and , FM Radio support. It measures 145.5×73.6x9mm and weights 154 grams. It will be available with Starry Black, Fine Gold and Metallic Cherry color options.